Do you love New Mexico as much as you love Colorado? 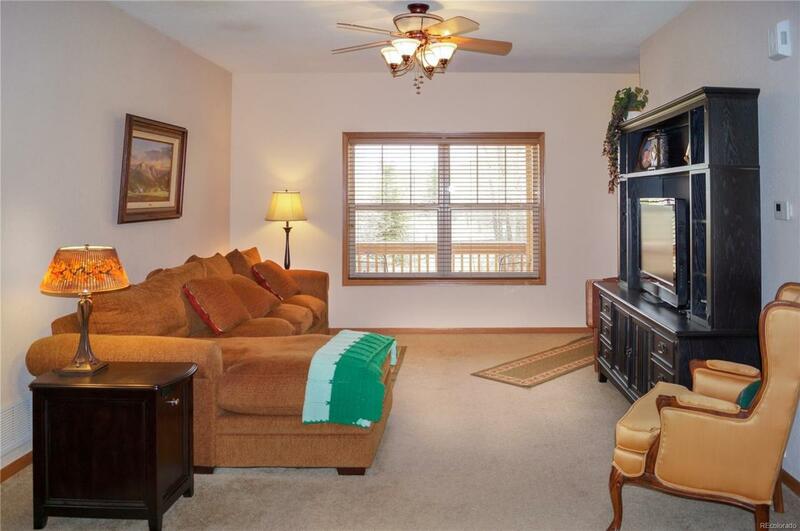 How about living in this beautiful home that is within a 15 miles radius of taking a gorgeous train ride to Chama! Do you love culture and history? Taos is only 1 hour away!What about gambling in the big city? Take a 3 hour trip to Albuquerque! This 1.21 acre property is surrounded by numerous cottonwood trees, and beautiful meadows! This home not only has access to the beautiful Conejos River, but it also has a creek that runs through the property. Have a big group? No problem! 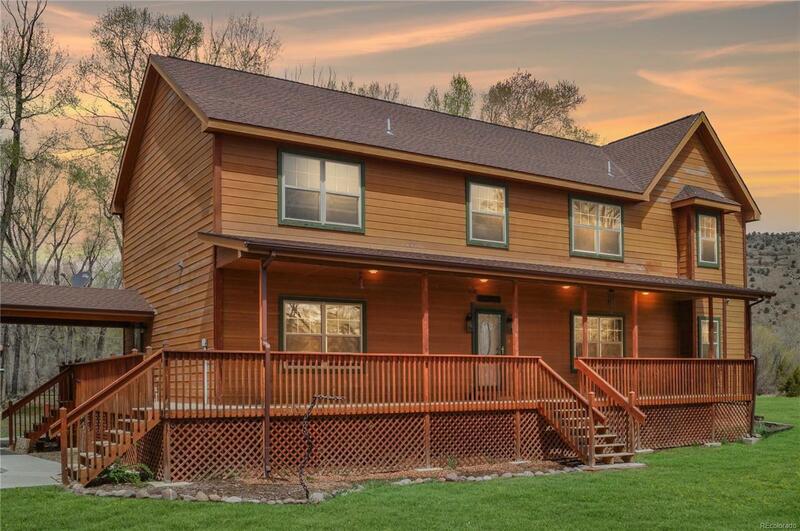 This house sleeps 14+ comfortably and has tons of entertaining, eating, and living space! Are you a fisher? The Conejos River offers Rainbow, Brown, and Cutthroat trout! 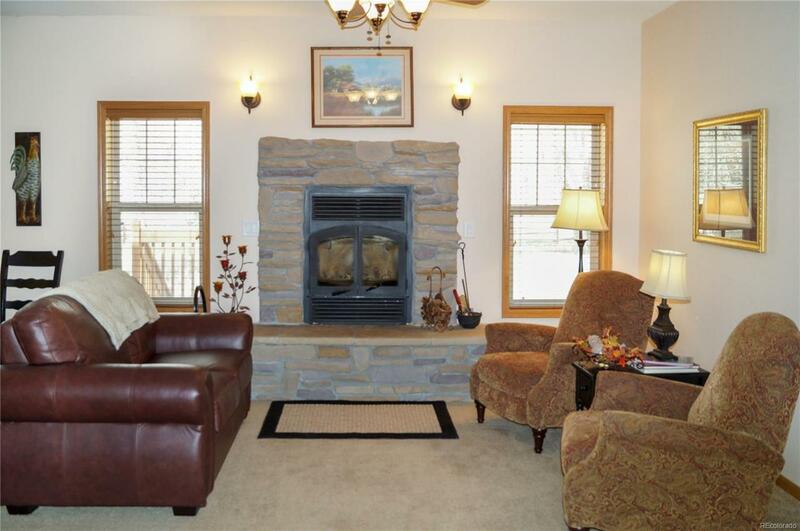 Close to 3200 sq ft that is heated with forced air, a fireplace, and a woodstove. Relax and smell the fresh air on the covered deck in the front, or enjoy the sunshine on the deck in the back! 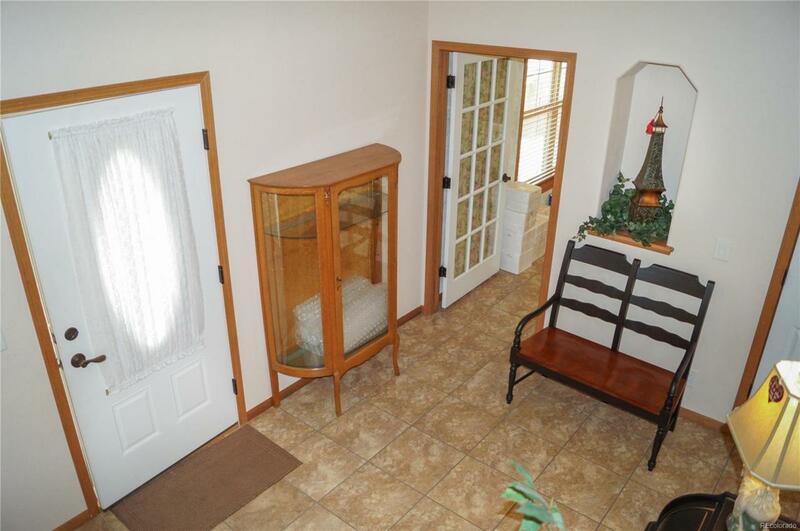 This home is in immaculate condition and is waiting for it's perfect owner! Offered by Exit Realty Denver Tech Center.